Real cash wins, no wagering needed! 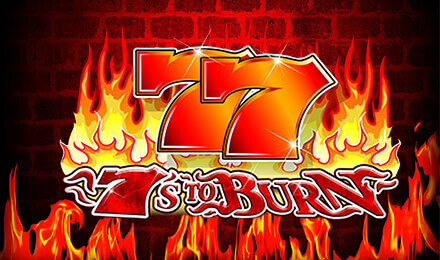 No complicated wagering- just play and win in cash! 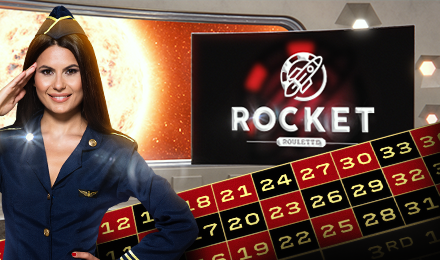 Shoot for the stars with massive jackpots up to £5 million! Will you crack them? Welcome to Your New Favourite Casino! Welcome to XL Casino, where you can play cash, and win cash. No nonsense, no wagering requirements, ever. 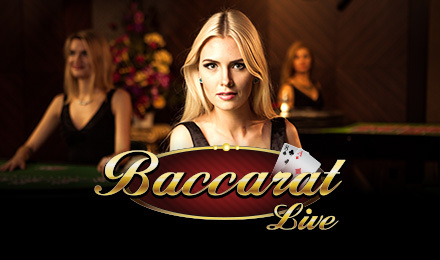 Register, Play, Win Real Cash. Simple. XL Casino has more up its sleeves. 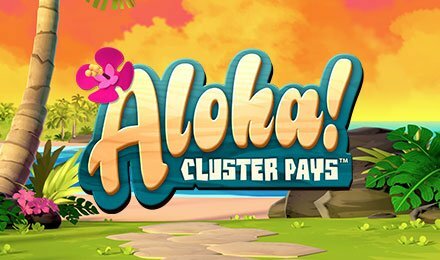 You can stand the chance to wallow in an astounding 10% Real Money Cash Back. Up to £1000 every week. Yeah, we repeat £1000 every single week. Awesome! You are just a few clicks away! 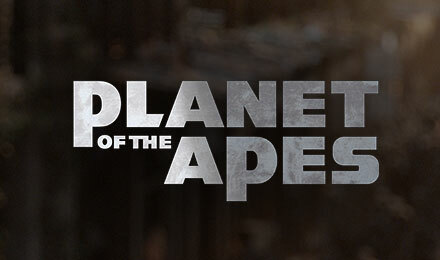 Do you spot the Join button? Feel free to click anytime to enjoy its extra special offers, promotions and bonuses. 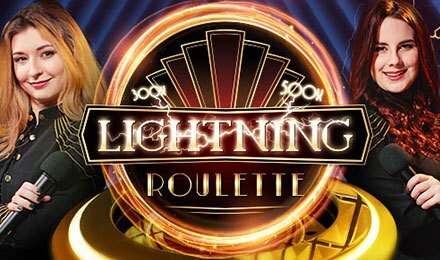 On XL Casino you can play and win potential real cash! Put your feet up, and let us take care of everything. Our dedicated Customer Support Team are at your beck and call, ready to answer your queries and questions. Had a technical issue? Want to know how to subscribe to email promotions? The Support Team have got you covered. Drop them a line via email, phone, or message, and prepare to be impressed with the warm and friendly response. Because we like to keep things simple, you can make a deposit by a number of different methods. XL Casino currently supports Visa, Maestro, PayPal and more; see the Banking link at the bottom of this page for details. 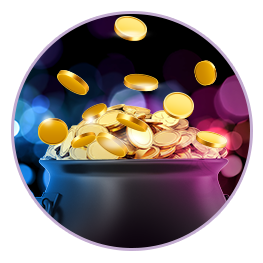 Wagering Requirements are what usually come attached to free bonus or spins. 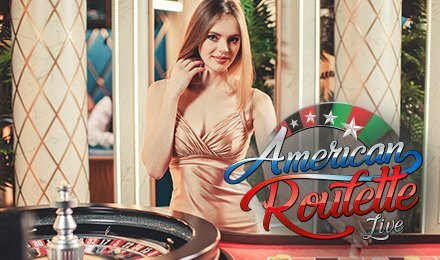 A wagering requirement means that you must bet a certain amount before you can withdraw your freebie or its winnings, and at some casinos, it can be more than 50 times your original deposit amount! 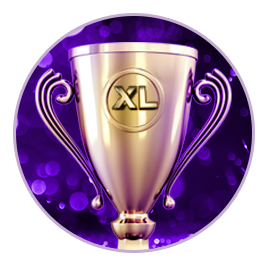 Here at XL Casino, we say that your money is YOURS, and that’s why we decided to launch a casino with absolutely no wagering requirements. Not now, not ever. When you win, you win cash. 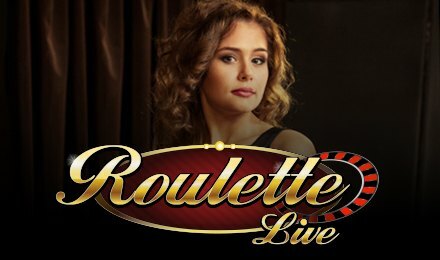 Got some Free Spins? 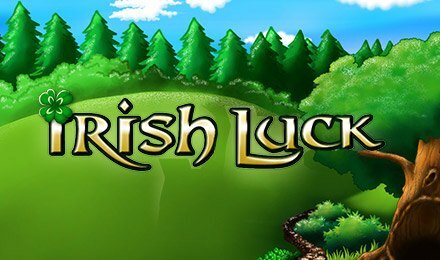 Lucky you- your winnings are in cash, and you can choose whether to take them out or play again. Sounds amazing, right? The most exciting part is when you make your first deposit, you'll be eligible to get 10% REAL MONEY CASHBACK - up to £1,000 every week! Enjoy! At XL Casino, we don’t do small. 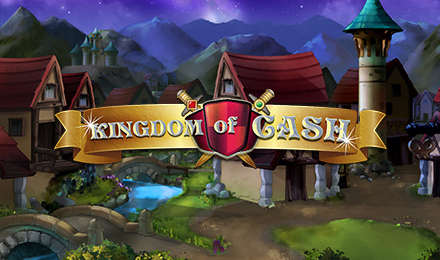 Our Slot and Casino Games Collection is constantly expanding as we add brand new titles each month, so we have everything from Asgardian Stones to Zodiac Fortune, and everything in between. Looking for something new? 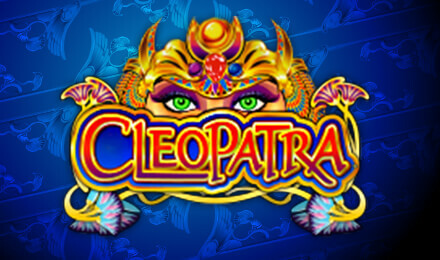 Check out the latest offerings from NetEnt, Microgaming, IGT and more. Have you ever tried Neon Staxx? What about Chitty Bang? 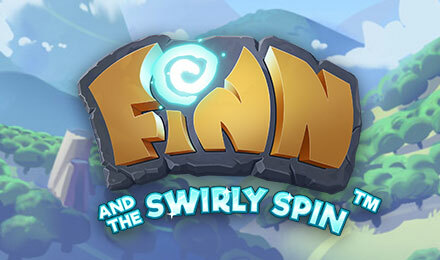 New games are added every month- you might just discover a new favourite! Love the classics? 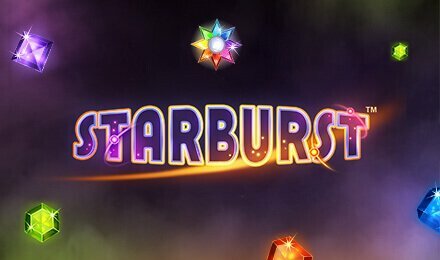 You’ll find all the world-popular favourites, including Starburst, Cleopatra, Rainbow Riches, and Gonzo’s Quest. If there’s one thing we know at XL Casino, it’s big names! For the truly old-school connoisseurs, there are retro-style arcade games and scratch card games too. Table Games? Of course. 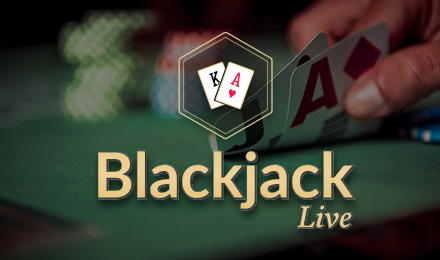 XL Casino hosts live and automated casino games, including Roulette, Blackjack, Poker, and Baccarat. Place your bets, please! Out and about? We hear you. 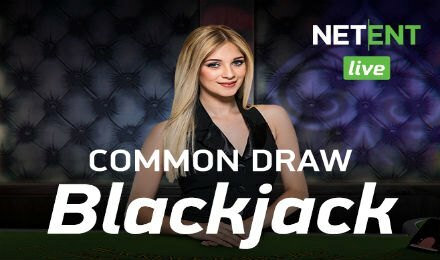 XL Casino is specially designed to be easily accessible on your smartphone and tablet, as well as desktop computer. 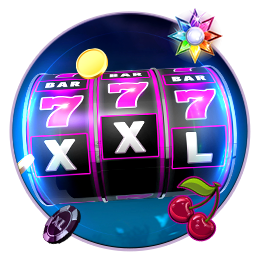 XL Casino now fits in your pocket, with the same slick performance and great offers you can expect on PC.